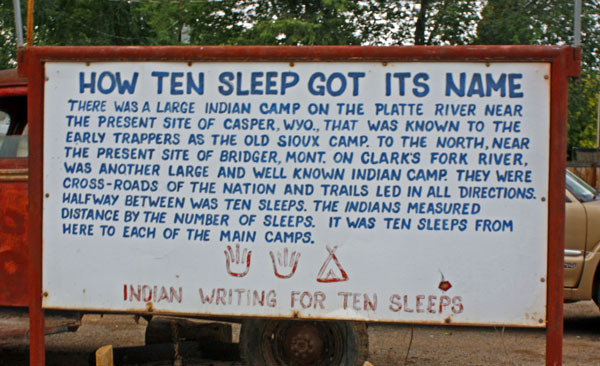 This entry was posted in Wyoming and tagged Girl Scout National Center West, Ten Sleep, Washakie County, Worland. I know this country fairly well. 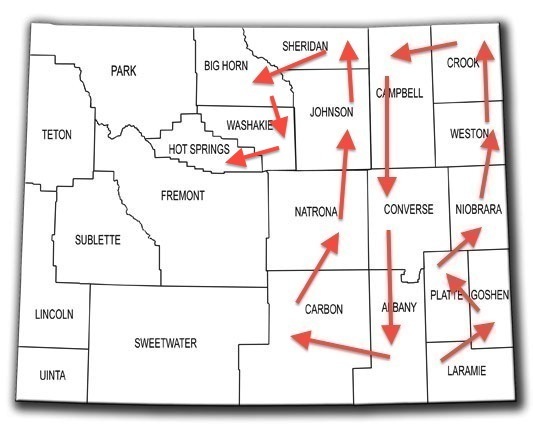 I flew into Worland and stayed there for several days before backpacking into the Big Horn mountains for 10 days. I loved the whole area, including Ten Sleeps, which our Sierra Club leader and group passed through. 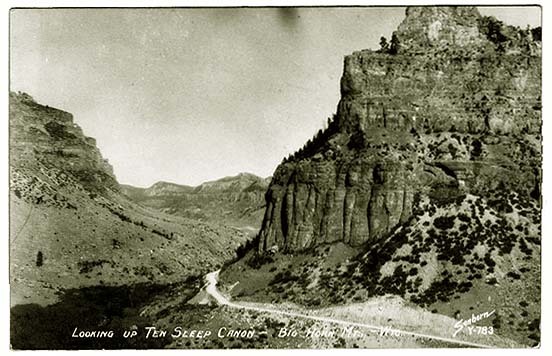 I love the old photo of Big Horn Canyon. It’s gorgeous country and I’d like to go back there. 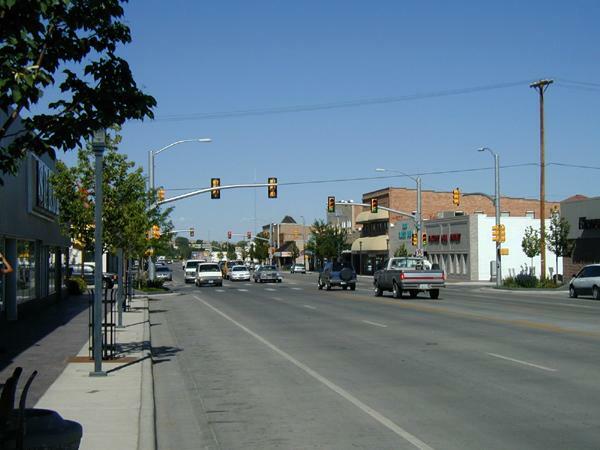 I grew up in Ten Sleep & go back every summer to visit my dearest friend (who is buried there), her mother, stepfather & my pseudo-memories that are somewhat left after the automobile accident that took her. I love TS but I can’t live there as an adult.